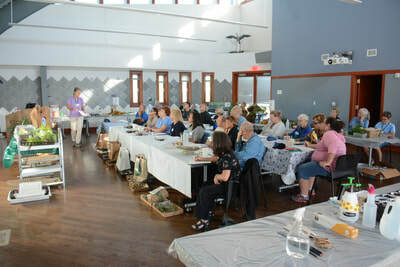 Green Thumb Gardening Series offers Hampton Roads residents classes and workshops in partnership with VCE Master Gardeners of Chesapeake, Norfolk, Portsmouth and Virginia Beach. Registration is made easy: choose to register by-the-session or by-the-series. The cost is $8 per session or $30 for all five sessions. Call as needed for information to the Virginia Beach Office of Virginia Cooperative Extension at 757-385-8156. Click here to register. All talks are at the Advanced Technology Center, 1800 College Crescent, Virginia Beach from 6-8:30 pm. Rain Barrel Workshops require a fee. By studying weed samples, you will learn to look for specific characteristics to identify common weeds. Discussion will include life cycles and recommended management options. 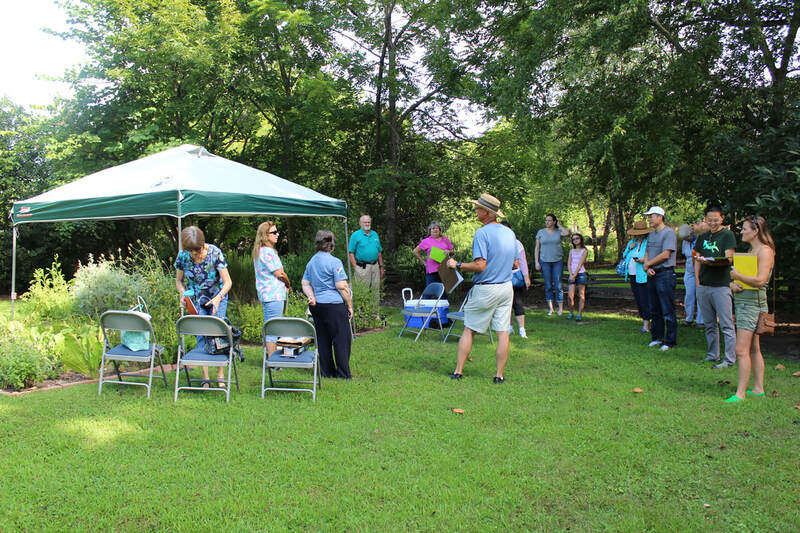 Learn about native plants that thrive in wet areas and the beneficial insects they attract. Explore the differences between full and part shade gardens, as well as dry and moist shade. Plant selection for each will be discussed, along with how to sneak in spring color and year-round interest. Learn about arthropods that Hampton Roads residents may encounter in residences, yards, and wild places. Emphasis will be on arthropods that bite, sting, and carry disease. Cool season veggies are easy to grow. 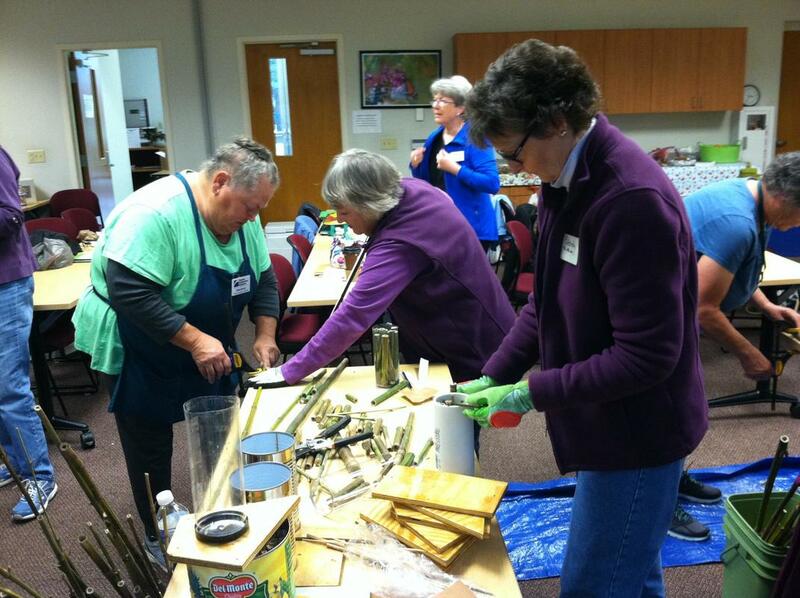 Learn about bed preparation, veggie selection, care, and harvesting. ​If you are a person with a disability and desire any assistive devices, services or other accommodations to participate in this activity, please contact Jill Wright at 757-385-4769 during the business hours of 8:00 a.m. and 5:00 p.m. to discuss accommodations 5 days prior to the event. TDD number (800) 828-1120.